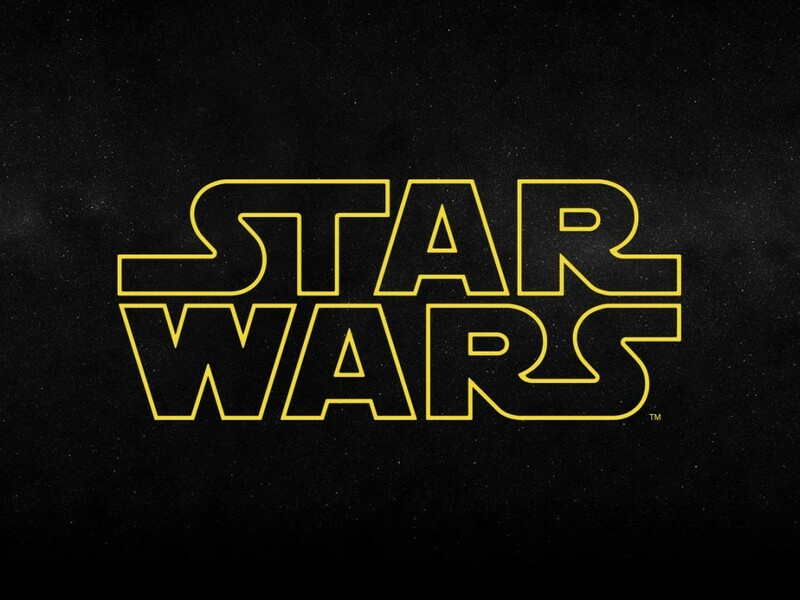 I saw it in the fall of 1979 at our local mall: a paperback, sky blue with red lettering in a familiar font, with a message that seemed like a miracle — Han Solo at Stars’ End. I was 10 years old, and this was media’s Jurassic era, with the proto-Internet yet to escape from universities. Today, books arrive after strategized previews and months of discussion and debate; back then, you found out about new releases by stumbling across them on the shelves of B. Dalton or Waldenbooks. As far as I was concerned, our mall trip was over. 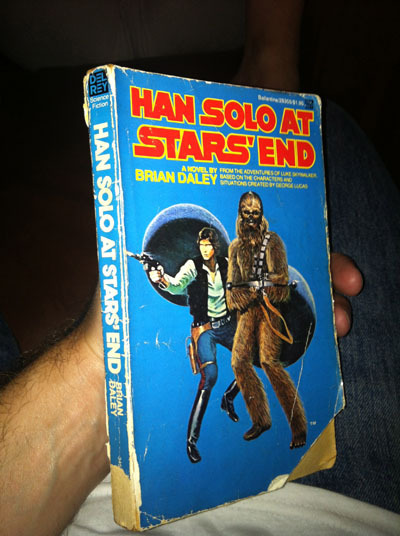 I paid my $1.95 for Han Solo at Stars’ End, wondered briefly about the author (who’s Brian Daley?) and started reading my new book in the car on the way home. 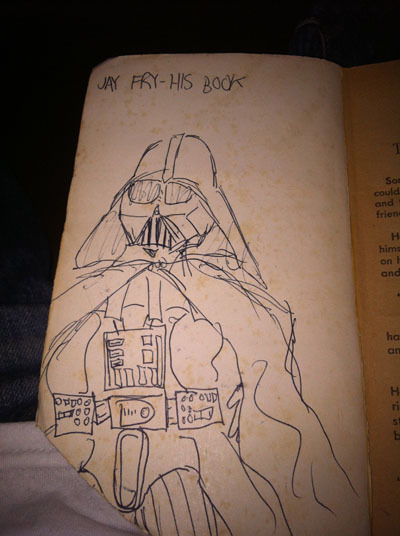 Thirty-three years later, the corners are round, the pages have turned the color of weak tea, and the half-attached endpapers still have my ancient drawings of Darth Vader and a warning for interlopers: JAY FRY — HIS BOOK. I have loved this book three-quarters to death over who knows how many readings. I read it as a kid, as a teenager, then consulted it innumerable times as an adult and a Star Wars author, turning to it to check everything from the geography of the Corporate Sector (The Essential Atlas) to the fine points of fighter-pilot slang (The Essential Guide to Warfare). Yet for all that, I hadn’t sat down and really read Stars’ End in years. I returned to it because of Celebration VI. One of my favorite panels there was a remembrance of Daley, who died of pancreatic cancer in 1996 when he was just 49. 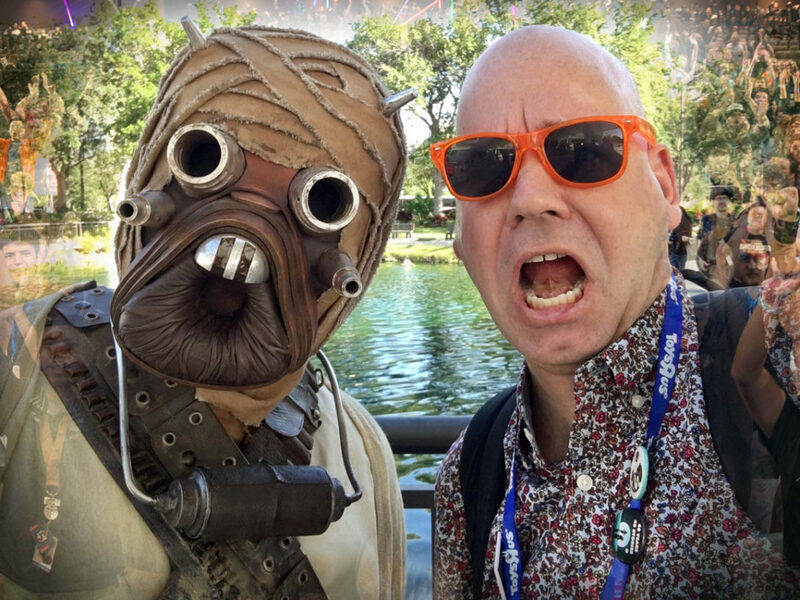 At the panel, Daley’s longtime friend and collaborator James Luceno joined Pablo Hidalgo to read passages from the Han Solo books and recall his influence on today’s Expanded Universe. Afterwards, I went to dinner with a gang of writers including Luceno and his wife Karen-Ann Lichtenstein. There, I soaked up stories about Daley — an adventurer, wordsmith, and raconteur whose friends remembered his death with sorrow but his life with laughter. Listening to the stories, I realized it had been a long time since I’d actually read Daley. So when I finally escaped the latest mob of deadlines, I pried Stars’ End out of my overstuffed shelves and started to read. As I gingerly opened the battered cover of Stars’ End, I knew I was risking all three dangers. Happily, none of them mattered. Stars’ End was as nimble and fun as I remembered — and it had deeper shadings that had been lost on me as a kid. The first thing that struck me was the challenges Daley faced. In 1979 the entirety of Star Wars was a movie, a TV special you already weren’t supposed to talk about, a novelization and another novel, a few kids’ tales, the Marvel comics, and rumors about Boba Fett. That wasn’t much, but Daley was limited to Han, Chewbacca and the Millennium Falcon. 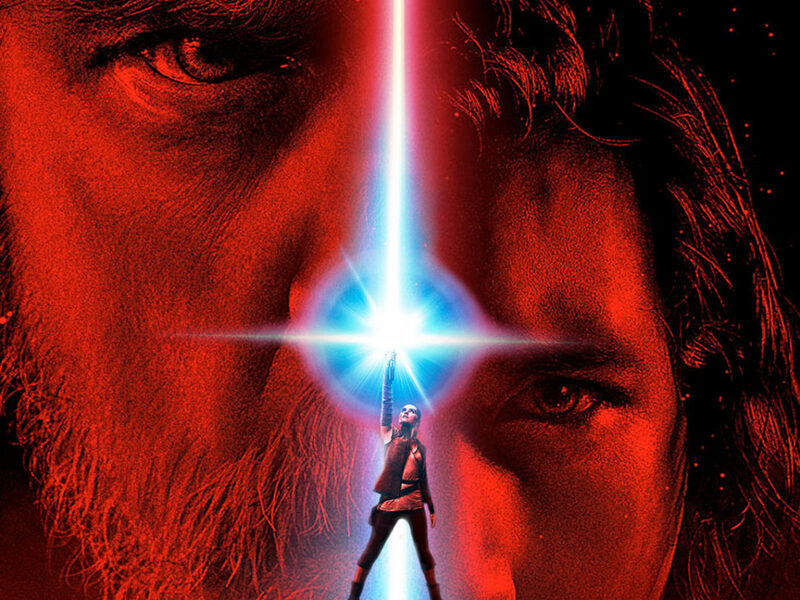 No Luke Skywalker (though Stars’ End is billed as “From the Adventures of Luke Skywalker,” which was weird even then), no Empire, no lightsabers, none of the other stuff the first generation of fans clamored for. 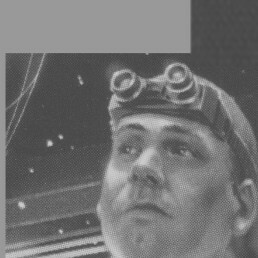 It’s easy to miss this now that we have an Expanded Universe built on Daley’s foundation, but at the time this was a Star Wars book without a lot of Star Wars. Daley’s also genuinely funny, leavening tense fight scenes with wry observations and asides. A beastie attacking a loan shark is flung aside and lands “upon the dinner of a wealthy dowager, destroying the appetite of everyone at that table,” while a skimmer fleeing through croplands winds up with its grill and trim covered with stray stalks of grain, looking “like a strange agricultural float.” Star Wars has always used a well-placed laugh to relieve the tension, whether it’s an “it’s worse” in the trash compactor or a battle droid leaning too far and toppling off a butte. Like any good writer, though, Daley is generous to his characters, giving the best lines to them rather than saving them for himself. Han’s dialogue wouldn’t be out of place in a 1940s movie, particularly when he’s paired with one of Daley’s fast-talking heroines. (And why not? Han and Sam Spade would have got along just fine, trading tales over a long cantina night with both of their backs to the door.) In Stars’ End Han’s main foil is Jessa, a hard-bitten, grief-stricken starship engineer, though Han also gets in his licks (and takes a couple) in conversations with the ancient labor droid Bollux. 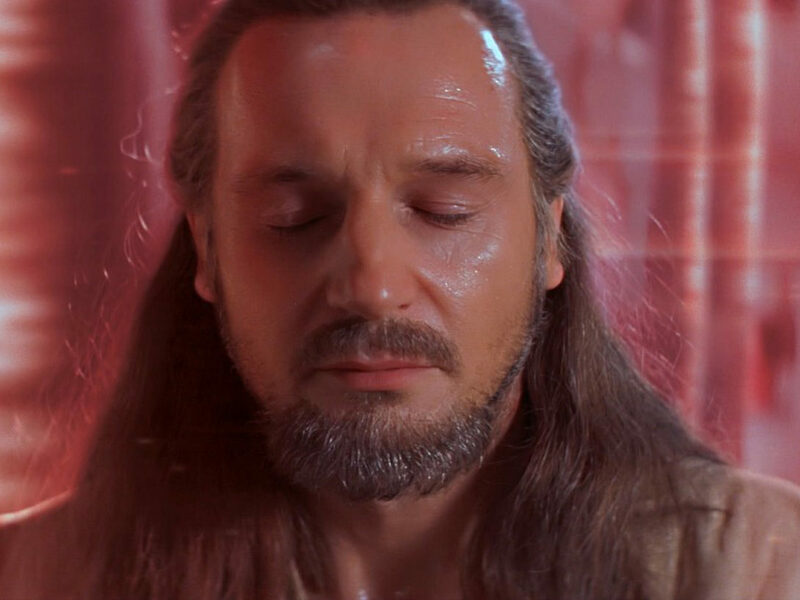 All of their scenes are memorable, even without blasters crackling or lightsabers humming. And that, finally, is what I appreciate most about Stars’ End — it’s above all else a great character study. Daley’s Han thinks himself allergic to causes, hiding behind a mercenary’s reflexive bluff and bluster. But his cynicism fights a losing battle with his loyalty to his friends and his distaste for bullies, cheaters, and oppressors. 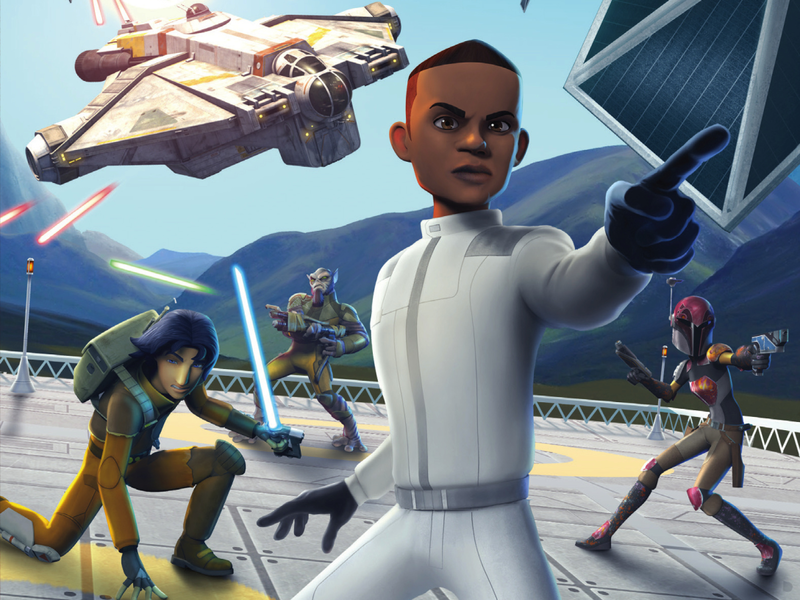 Stars’ End’s plot points involve Han doing the right thing after a determined effort not to — we enjoy his denials and evasions even as we root for him to come around. There have been a lot of worthy contenders over the years, but nobody — nobody — has ever written Han Solo better than Daley did way back at the beginning. Sadly, I’ll never get to meet Brian Daley — he was taken from his friends long ago, and far too young. But re-reading Stars’ End, I realize he was one of my teachers — and man, did he ever teach me a lot. 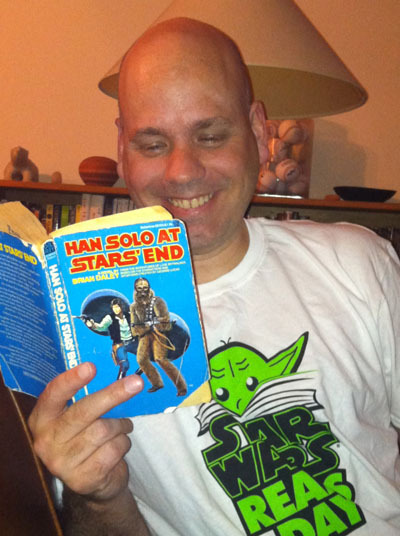 And now, if you’ll excuse me, I’m off to re-read Han Solo’s Revenge.